By Industrial Tomography Systems (ITS) based in Manchester, UNITED KINGDOM. 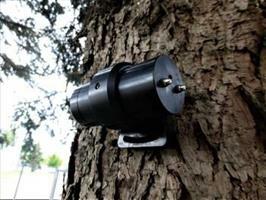 The Wind-Reaction-Measurement with PiCUS TMS is used for in depth tree inspections to obtain information about a tree’s stability, defined by its root anchoring force in the ground. By Hamamatsu Photonics based in Shizuoka, CHINA. 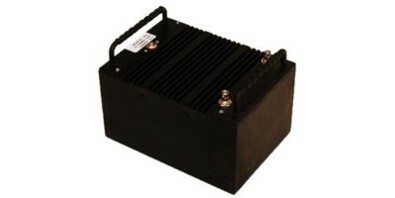 By Molecular Technology ( MolTech ) GmbH based in Berlin, GERMANY. 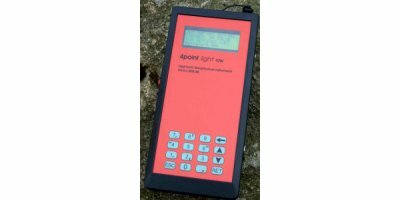 Our high resolution earth resistivity meter 4point light 10W provides quantitative information about induced polarity (IP) of the soil. It measures the phase shift between the current injected into the ground and the voltage seen at the potential electrodes. It has adequate power to drive Schlumberger soundings up to L/2 = 1000 m.
By Geotec Engineering & Environmental Geophysics Ltd based in rishon letzion, ISRAEL. The new Geode 24 seismic recorder (seismograph) is the next generation of seismic instrument recording system, combining the best of Geometrics' traditional seismic recorders with the flexibility and convenience of a distributed system. 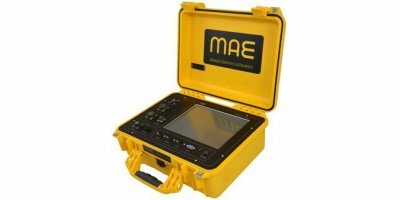 It's ideal for refraction or reflection, downhole or VSP - even tomography surveys. By Seistronix based in Rancho Cordova, CALIFORNIA (USA). 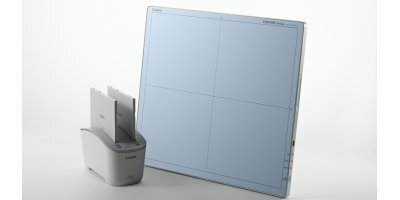 Designed to work in your world, the CXDI-701C DR System is ideal for various diagnostic imaging areas and radiology rooms. 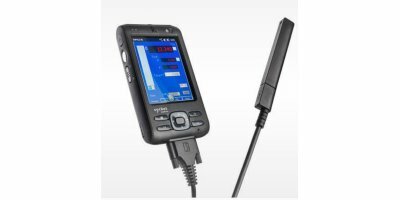 This system provided wireless freedom, flexibility, and ease of use. 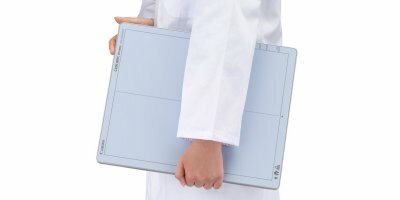 Designed to work in small places, the CXDI-801C DR System is designed for use in a variety of diagnostic imaging areas and radiology rooms where it helps to provide convenience and time savings. This system is the ideal size for fitting into most wall stands, buckeys, mobiles, and incubators without modification. 12 MeV energy, a beam current of 100 µA used to manufacture tracers used for PET molecular imaging. 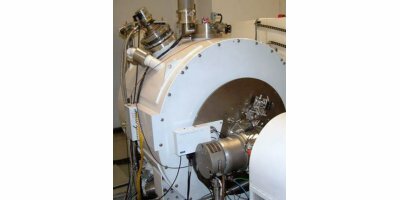 The cyclotron ISOTRACE of 12Mev with a beam current of 80 µA, is part of a technological solution developed and distributed by PMB, Positron Emission Tomography (PET) molecular imaging. ImpulseRadar is proud to present Raptor, a modern ground penetrating radar (GPR) antenna solution that consists of a separable transmitter and digital receiver that form an adaptable self-contained radar system built on the latest Real-Time Sampling (RTS) technology. By ImpulseRadar based in Malå, SWEDEN. 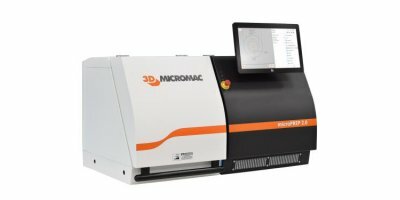 By 3D-Micromac AG based in Chemnitz, GERMANY.